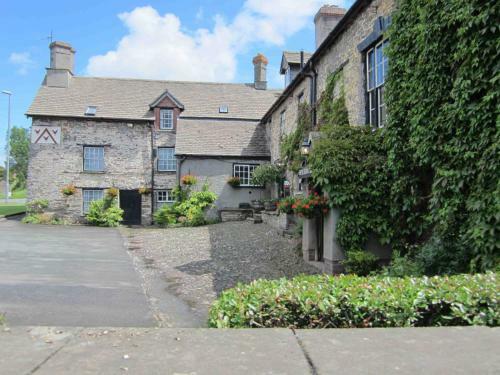 Home | Glasbury Tourist Information and pictures of Glasbury, Powys, Wales. Glasbury is a charming village lying on the border between Wales and England. In the past it was separated into two halves, one belonging to Radnorshire and the other to Brecknockshire, but Glasbury now lies entirely in the county of Powys. The village derives its name from the word 'clas', which means a glebe or churchland. The river Wye flows through the village to its estuary below Chepstow, and the city of Hereford is only 37 minutes away by car. During the 17th century a church was built on the side of the river, but was replaced in 1838 by St Peter's church on the opposite side. A further church, All Saints, was consecrated in 1883. Glasbury is popular with visitors for its water sports including kayaking and canoeing, as well as river fishing. 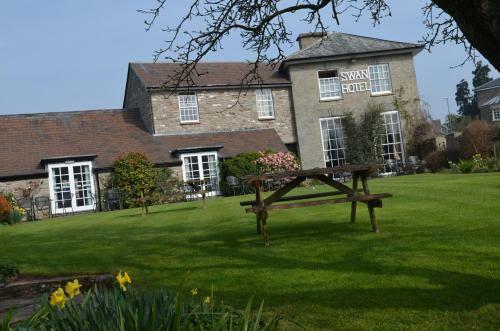 You may make an instant secure hotel or cottage reservation close to Glasbury. Hotel and cottage availability and letting rates are confirmed online prior to booking. Simply click through to the accommodation page, choose a suitable property, check availability, including dates of stay, to confirm the exact room rate and reserve the accommodation.